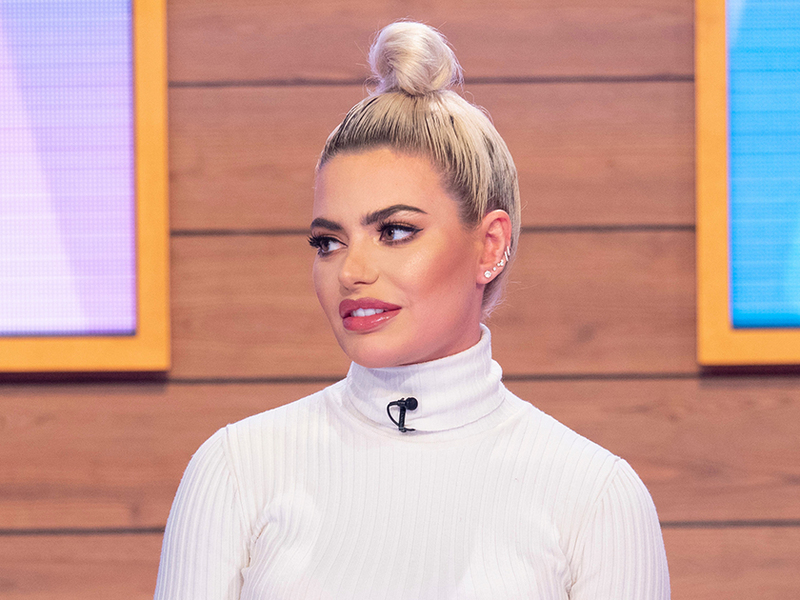 Love Island’s Megan Barton-Hanson set tongues wagging when she didn’t show up to boyfriend Wes Nelson’s latest Dancing On Ice performance. But it turns out the reality star had a very valid excuse as a painful bladder infection landed her in hospital. 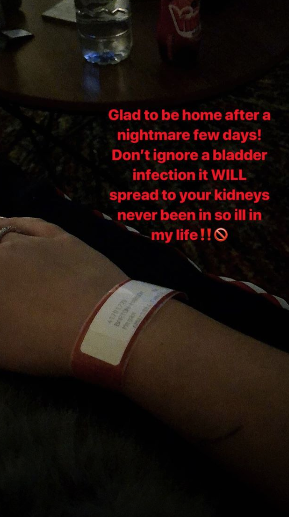 Sharing the news on Instagram, Megan posted a photo of the medical tag on her wrist along with the caption: ‘Glad to be home after a nightmare few days. 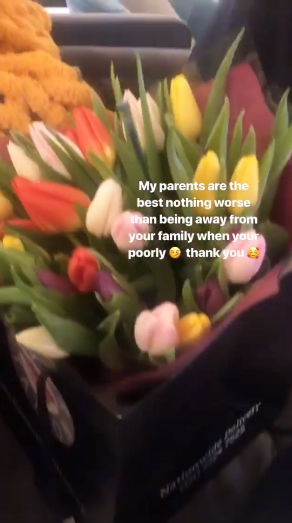 The 24-year-old also took to her Insta Stories with a snap of a huge bouquet of flowers and card that her family sent her. 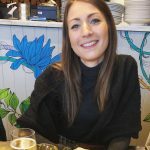 ‘My parents are the best nothing worse than being away from your family when you’re poorly thank you,’ she added, along with a sick and heart emoji. This comes after Megan and Wes’ relationship hit the headlines last week after an awkward argument with his skating pro Vanessa Bauer. Love Island babe Megan slammed Vanessa, 22, as ‘disrespectful’ for not inviting her to watch Wes train, before adding on Loose Women that she’s definitely not sorry for what she said. And after Megan was a no-show at this week’s live show, it was reported tensions had blown up over Wes, 20, and Vanessa’s close friendship. A source told The Sun: ‘The rumour backstage is that they had a blazing row on Sunday about how close he is to Vanessa and that’s why she didn’t turn up. ‘Wes has no idea that all the skaters and backstage staff are talking about him, but it’s the big gossip on set.